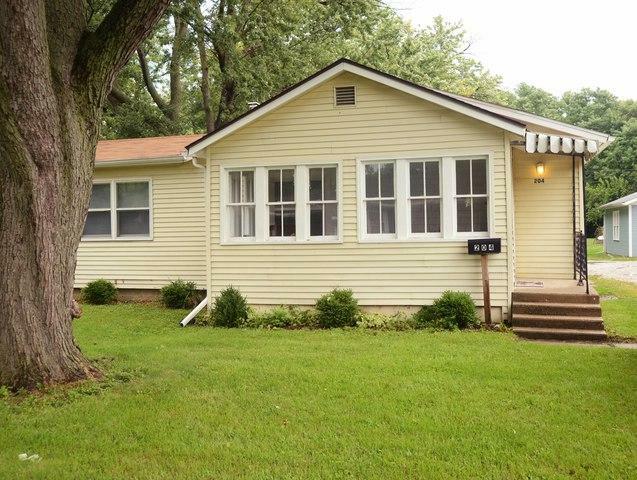 Economical 2 bedroom bungalow. 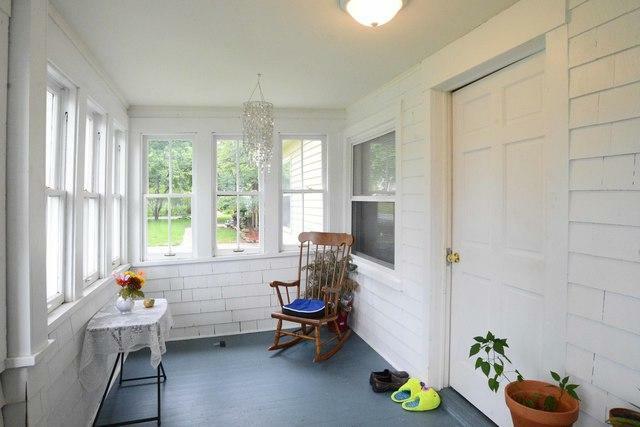 Enclosed front porch. Home in very good condition and shows well. One car detached garage. Large lot. 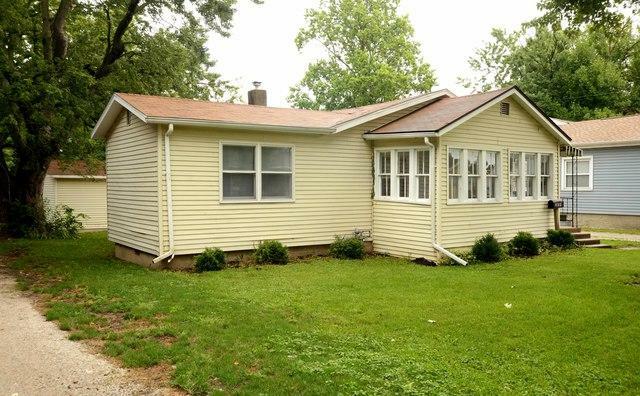 Neighboring home to east for sale by same owner for $65,000 and must be purchased with 204 Thompson. 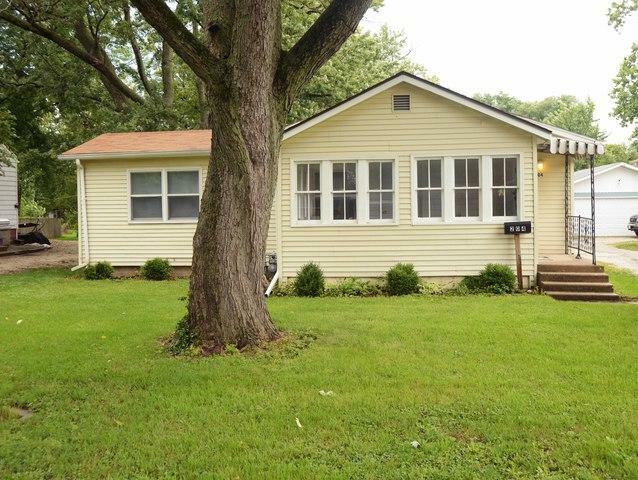 206 Thompson is a 4BDR/2Bath home with same size lot and 2 car detached garage. Buy them both with excellent month to month tenants in place. 204 Thompson rents for $650. 206 Thompson rents for $700. Both homes being sold as is condition.